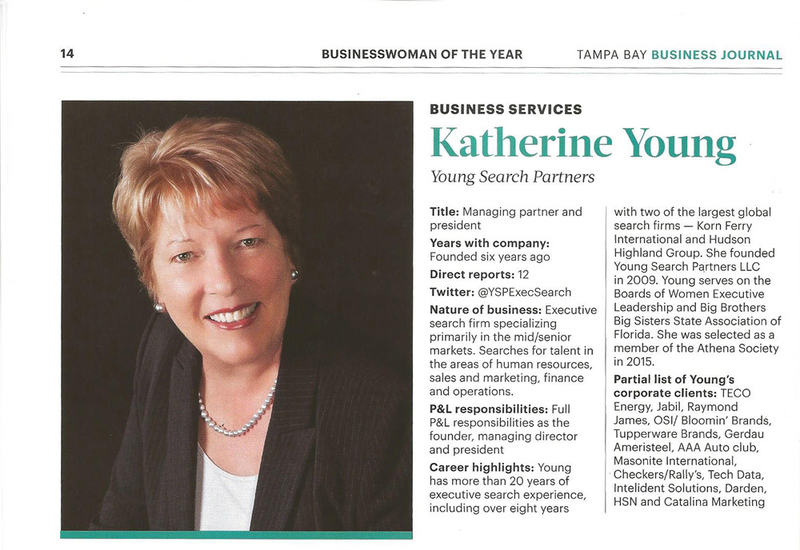 Katherine Young, Managing Partner and President of Young Search Partners Executive search was honored to be selected by a panel of 7 judges as a finalist for the TBBJ 2015 BusinessWoman of the Year awards. 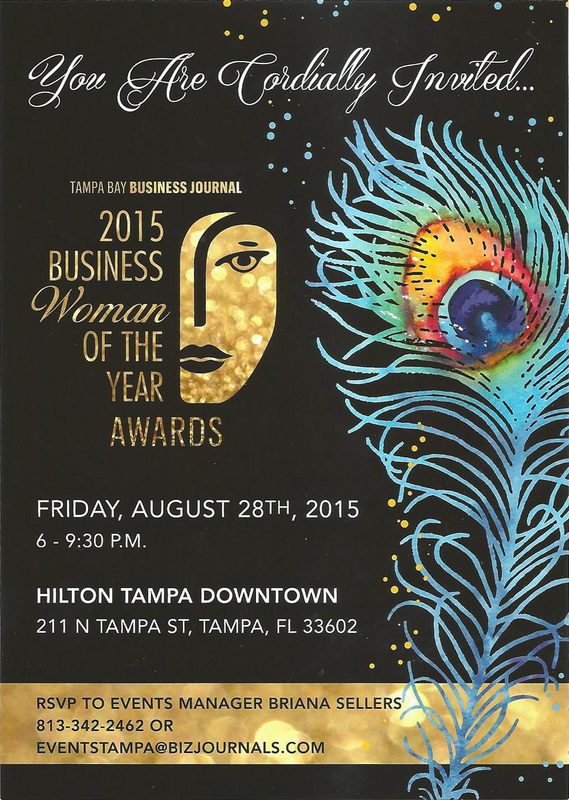 The 2015 BusinessWoman of the Year Awards recognize the top woman executives in the Bay Area. 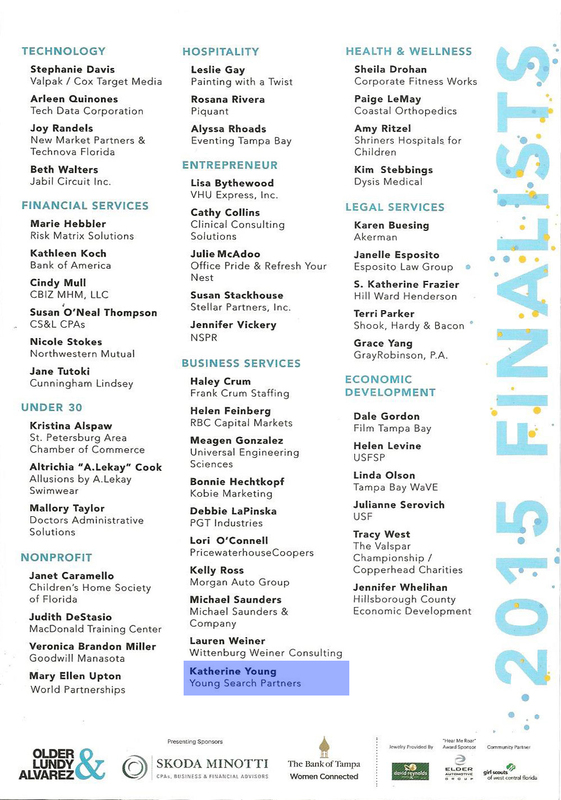 Katherine was selected as a finalist in the largest category- Business Services- and chosen amongst a group of over 200 nominees.